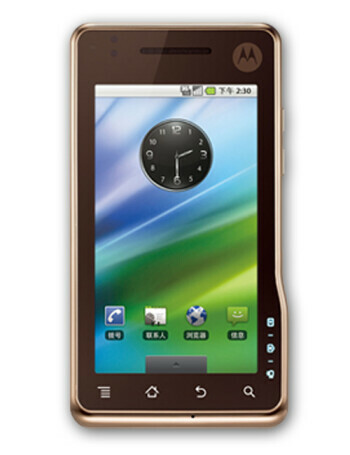 Motorola XT711 is an Android 2.1 smartphone, ready to take great images with its 8MP camera with Xenon flash. This really looks to be the most camera-centric Android handset to date, especially when you throw 720p HD video recording into the deal. 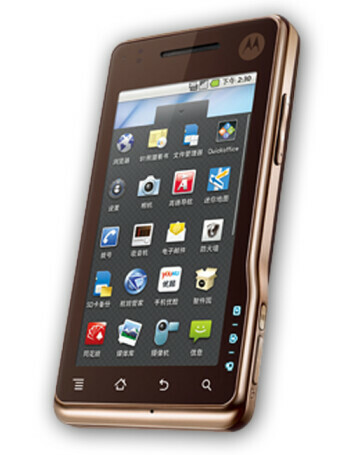 Other than that, the Motorola MILESTONE XT720 seems to be a very good looking handset with characteristic design, large 3.7-inch, 480x854 resolution capacitive screen, HDMI interface, 3.5mm jack, and all other kinds of stuff.